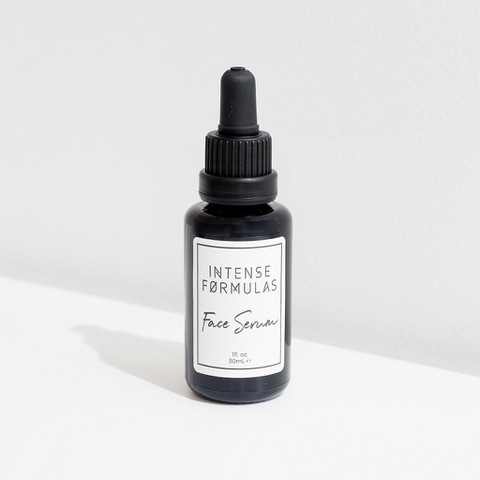 Intense Formulas have recently launched their very new Face Serum which is Australian made and cruelty free. I tried out the Face Serum by Intense Formulas which essentially is a multi-correctional serum for your skin, featuring 15 powerful ingredients. 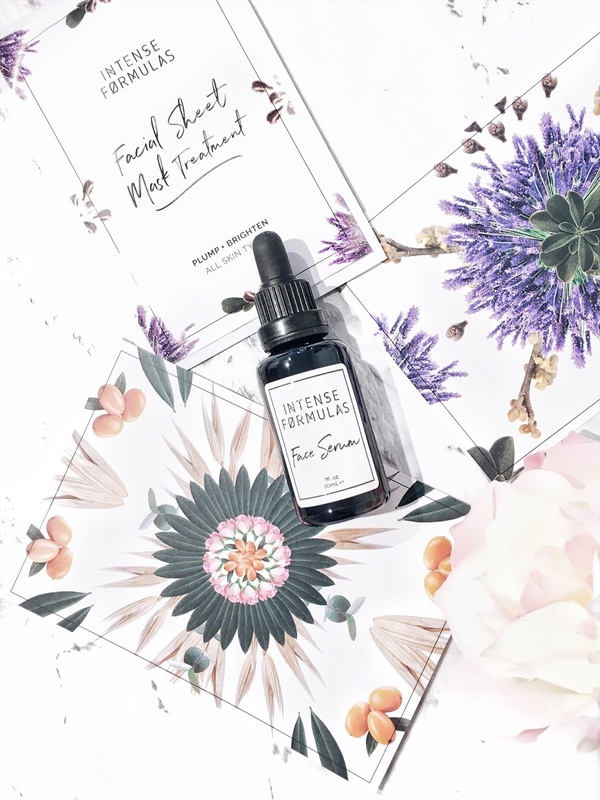 This serum absorbs really quickly on the skin leaving it feeling hydrated, revived and brightened. It helps to reduce the appearances of fine lines, dark spots, dryness as well as ageing. Overall, I found this serum has amazingly helped to relieve and combat any dry patches on my skin which is perfect for all skin types out there. My skin definitely felt more firm and supple after using this serum for about a week. For healthier and dewy looking skin, simply use in the morning and evening. Additionally, you can use this face serum as a primer before applying on your regular make-up. This will allow your overall complexion to look more glowing and radiant. I truly enjoyed trying this product out and I would highly recommend this serum if you're looking to reduce dark spots, dryness, fine lines and even wrinkles. 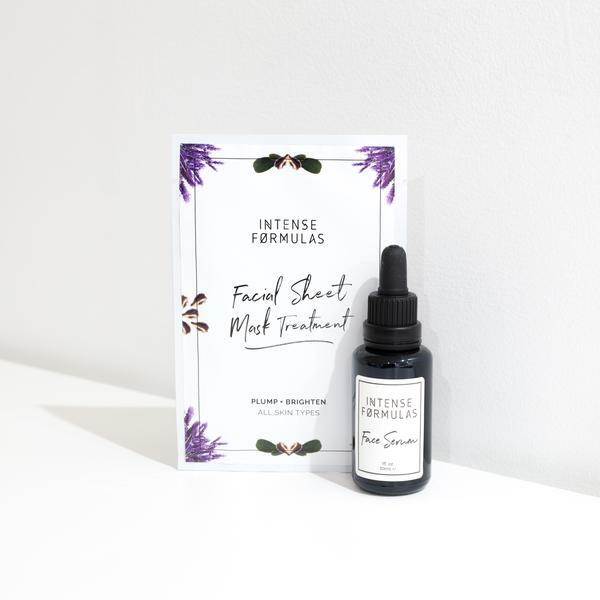 Available at their official website here and RRP $74 for the Multi-purpose Face Serum (Includes 1 x Bonus Complimentary Facial Sheet Mask Treatment). What's your favourite face serum at the moment?